Red Rake Gaming is based in Valencia, Spain and was founded in 2011. The company currently employs around 50 people and specialises in the development of online casino games. So far, they have created a very nice selection of slot machines, as well as some video bingo and video poker games. All games are developed in HTML5 technology, which means that they are available for desktop computers, as well as mobile devices. You can also find games on social networks, such as Facebook. 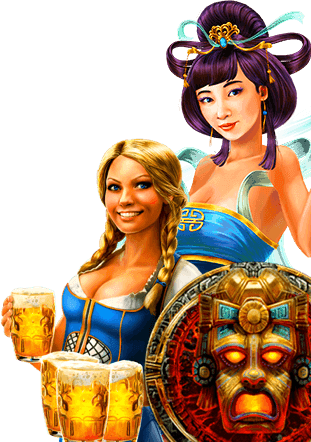 You can find the games from the developer Red Rake Gaming in the online casinos listed below. they can be played without software download directly in the browser. the number of games is still very small.